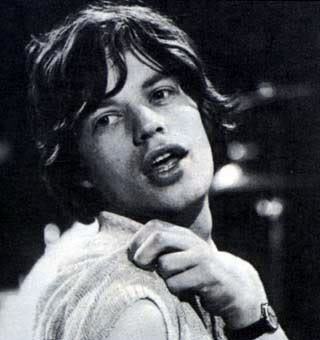 Who do Du like better, transporter, transporter, van Morrison oder Mick Jagger? Who has the most stage presence and pizazz? Who do Du like him best with? a poll Wurde hinzugefügt: Who do Du like better, transporter, transporter, van Morrison oder Mick Jagger? a comment was made to the poll: Who do Du like him best with? a comment was made to the pop quiz question: Mick was captian of what team in high school? a comment was made to the poll: Who has the most stage presence and pizazz?